Whoopi Goldberg and her liberal talk show The View is losing rating with every new show so maybe it’s time for them to stop the act and quit! They know most Americans hate them and will never watch them again! They use every opportunity to slam Trump, since the beginning of his campaign but this time Goldberg took things a step further! Whoopi and Joy may not agree with one restaurant’s decision to kick Press Secretary Sarah Sanders out of their establishment, but they’re not feeling all that sorry for President Trump’s press secretary either. The comments came Tuesday on ABC’s “The View” during a panel discussion about Maxine Waters defending her call to action for people to harass Trump administration officials when they are out in public. Meghan McCain then interjected and said this kind of call to action is dangerous. 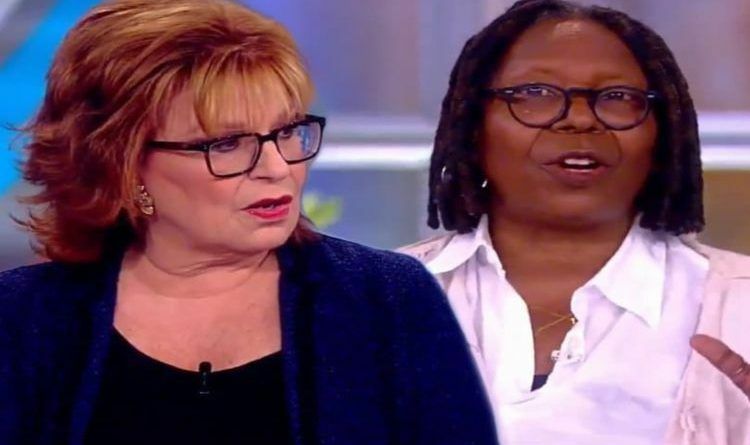 Whoopi Goldberg called it a slippery slope when Behar jumped in saying Sarah Sanders’ victimization is a problem. “But you’re still a liar,” Behar responded. Joy. When a mob of people wearing MAGA hats accosts you at a restaurant and starts insulting and cursing you, are you going to feel like a victim?